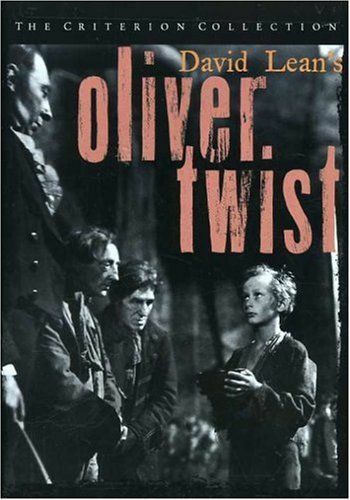 Expressionistic noir photography suffuses David Lean’s Oliver Twist with a nightmarish quality, fitting its bleak, industrial setting. In Dickens’ classic tale, an orphan wends his way from cruel apprenticeship to den of thieves in search of a true home. 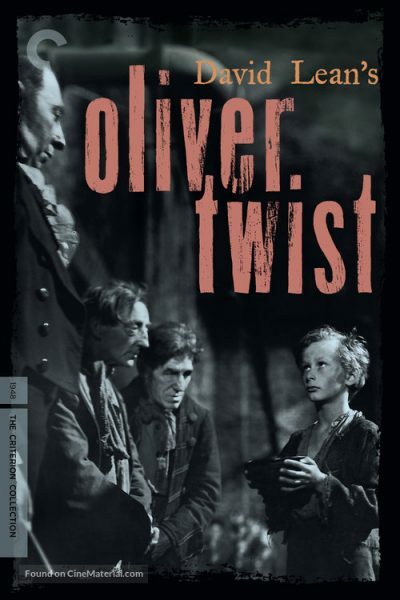 Here Alec Guinness is the quintessential Fagin, his controversial performance fully restored in Criterion’s new digital transfer.